I can’t take credit for the term ‘Fotoshop Fail’, nor can I take credit for its concept – that honour is reserved for one unique individual (we’ll discuss and celebrate him later in this post). We’re talking ‘old skool’. Yep, we’re talking black teeth (c’mon who didn’t do that at the age of 24 12 thinking it was completely original and hilarious), unsightly growths (warts were always strangely a popular choice) and speech bubbles. And most importantly we’re talking humour. Yep, good ‘ol fashioned humour. 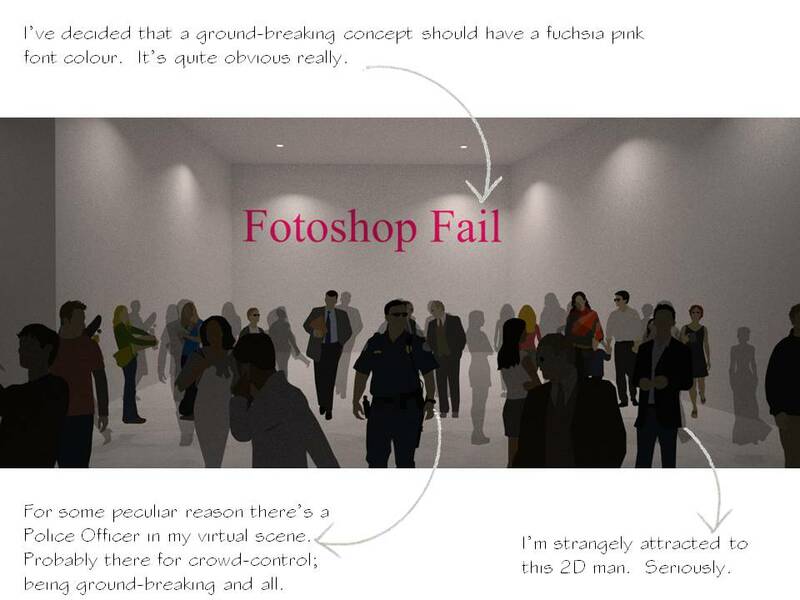 So, as you can see the concept of Fotoshop Fail has basically got absolutely nothing to do with Photoshop. How refreshing, kinda takes the pressure off, right? So that you can truly appreciate the techniques applied within this ‘original’ Fotoshop Fail piece, I’ve presented it minus my ‘lecture theatre’ illustration. Please, feel free to take as long as you need to absorb its profoundness, its evocativeness and its downright laugh-out-loud greatness. The creative genius behind Fotoshop Fail is the wonderfully talented Adam from the newly named ‘ChowderHead‘ blog. He has a whole post dedicated to the Fotoshop Fail concept and I strongly recommend that you check it out here. A big thank you to Adam for taking my photograph and giving it the Fotoshop Fail treatment. You rock!! I’m thinking that this is my most successful collaboration to date! Such an awesome post, even without my b.s. You’re a badass writer, home girl. Seriously. Pssh, puh leez. My skills are poo..
Jeez, do I have to spell EVERYTHING out!! 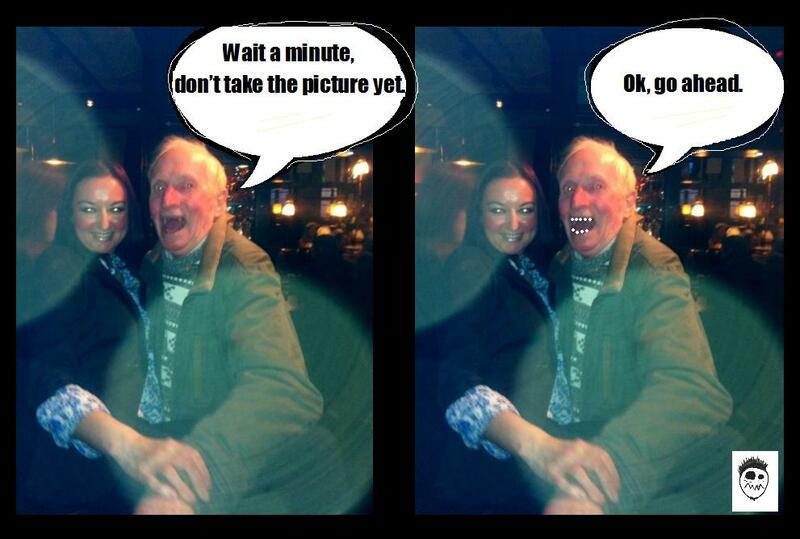 I wouldn’t have created this post if you hadn’t have created the concept Fotoshop Fail. I know, but what I’m saying is its a pretty looking post, ya know? Thanks duder! Yea but I don’t think you’re getting the point??! !